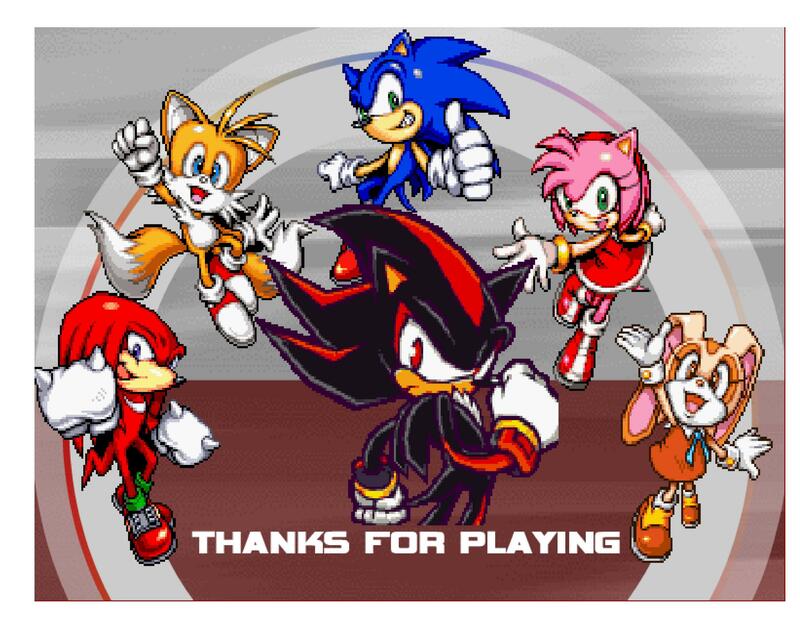 game complete. . HD Wallpaper and background images in the shadow el erizo club tagged: friends sonic shadow. dot army? whats that supposed to mean?